This Is Us season 4 debate: How much Nicky should we see? Nicky was gone in a blink on This Is Us season 3; then, he was back in the finale. While there were many surprises through the closing minutes of the episode “Her,” perhaps his presence at Rebecca’s bedside is one of the larger shockers. Think about where Nicky was, the last time he was around the Pearsons in the present — ready to move forward and re-start his life in a way that made the most sense for him. He seemed to find some solace in seeing them by the end, but also wasn’t looking for some major interruption to his life. Then, years from now he is there for Rebecca as the character may be closing in on the end of her life — it seems as though she may have Alzheimer’s, judging from at least what Randall says. It also seems as though she and Nicky have grown close over the years. 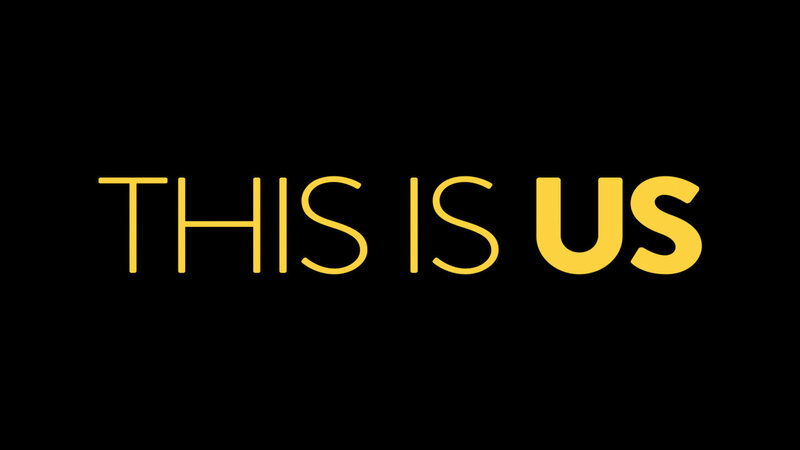 For more discussion on This Is Us and what could be coming next, check out the video below all about this subject! If you appreciate this, remember to subscribe to CarterMatt on YouTube for some more news and be sure to check out our full playlist. The question that you are left to wonder to yourself at the moment is simply this: Now that we’ve seen Nicky again, how much more should we see from him? What’s the goal for him in season 4? For us, much of it starts with this: Trying to find a way in which to properly explain how he is back in the Pearson family’s life. You have to figure out the right way to move him back into their orbit, and we’d personally prefer that it come about on his terms. At some point, he needs to decide that he wants to be there and obviously, he eventually does. From there, we would like to see the formation of Rebecca and Nicky’s relationship — regardless of whatever it is that it looks like for the two of them. Miguel, as many have noticed, was not in the flash-forwards. Is he dead, and did Rebecca and Nicky get close after the fact? It’d be nice to at least get some clues, even if we are not getting the full extent of the answers that we want. The main other mystery with Nicky is learning what led to him being on Songbird Road in the first place in Bradford, Pennsylvania. Maybe Nicky is never going to get full episodes worth of backstory, but it could be valuable to spend at least 15-20 minutes at some point on his life away from Jack and how things progressed for him over the years — at least in the wake of his last meeting with his brother.